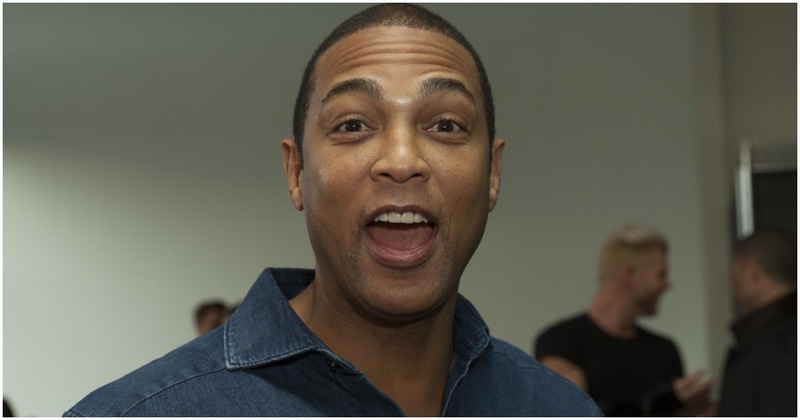 CNN is a highly dignified network, according to CNN’s Don Lemon. He truly believes what he’s saying, despite the numerous fake news reports that stem from the news network. Lest Lemon forget that CNN was recently slapped with a $275 million lawsuit? (More on that below). Lemon isn’t pleased that CNN decided to interview White House Adviser Kellyanne Conway. On Thursday, as Chris Cuomo passed the baton over to Lemon for the next show, the two CNN hosts got into a bizarre exchange about the merits of having Kellyanne Conway appear on the network, reports HuffPost. If the CNN brass was having a good day, the lawyer for Covington Catholic teen Nick Sandmann just ruined it. This is what happens when a network rushes to judgment about a particular situation without confirming all the facts. Lawyers for Covington Catholic High School student Nick Sandmann filed a $275 million lawsuit against CNN on Tuesday for smearing Sandmann earlier this year.